Influenced by two decades of debate inside and outside the academy about the relationship among the arts, politics, and public policy, the essays collected in The Arts of Democracy represent the coming of age of one of the liveliest fields in contemporary academic life. Written by some of the most respected and accomplished scholars working in their fields, this volume illuminates the often contradictory impulses that have shaped the historical intersection of the arts, public culture, and the state in modern America, beginning with an art market at the turn of the twentieth century that supported a notion of civic identity, through the mid-century era of state-sponsored art, to the postmodern disconnect between artistic and civic languages. Topics range from Norman Rockwell as public artist and the creation of the NEA visual arts program to State Department-sponsored jazz tours in the mid-twentieth century and religious displays in the twenty-first century. 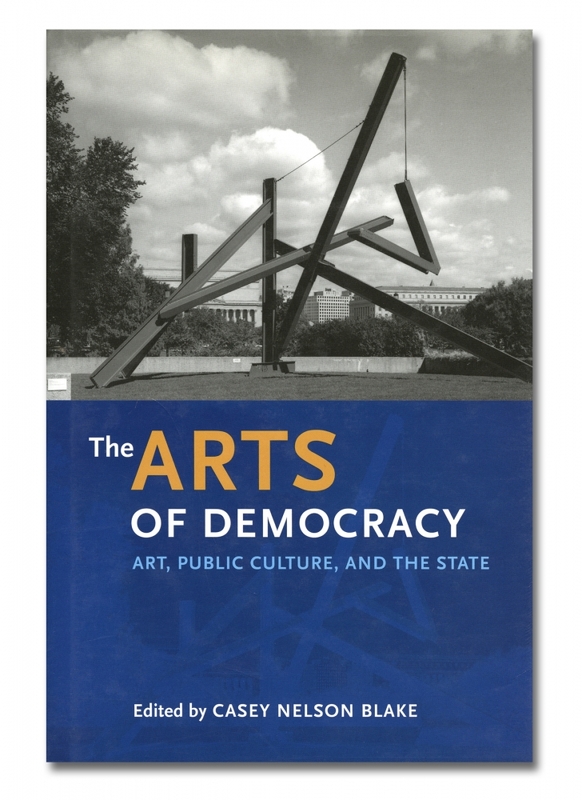 Taken together, the essays in The Arts of Democracy pave the way for future study in the complex and interwoven histories of artistic expression, values, ideology, statecraft, and democratic aspiration.